EPCB is well-known for its reliability, excellent customer service, free exclusive services, and its early and on-time shipping record. It’s also known for their same day turn, weekend wonders, scheduled out deliveries, and no minimum quantity. With our same day and weekend turns, we can help our customers with all of their expedited printed circuit board requirements. With over 10,000 active customers, we are the industry’s preferred choice for all your PCB and PCB assembly needs. In order to let customers enjoy more convenient search function, we offer a PCB keywords page so that they can get what they needs easily. 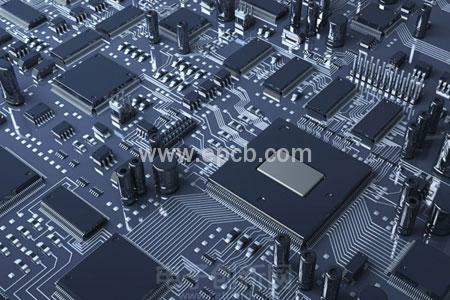 Except that, customers may learn more about PCB knowledge among our rich and various keywords. EPCB is committed to be a user-friendly company whose PCB products are of great quality, competitive pricing, and just-in-time delivery.